He is married to a wonderful and supportive wife and they live in Asheville in the fun eclectic neighborhood of Montford. 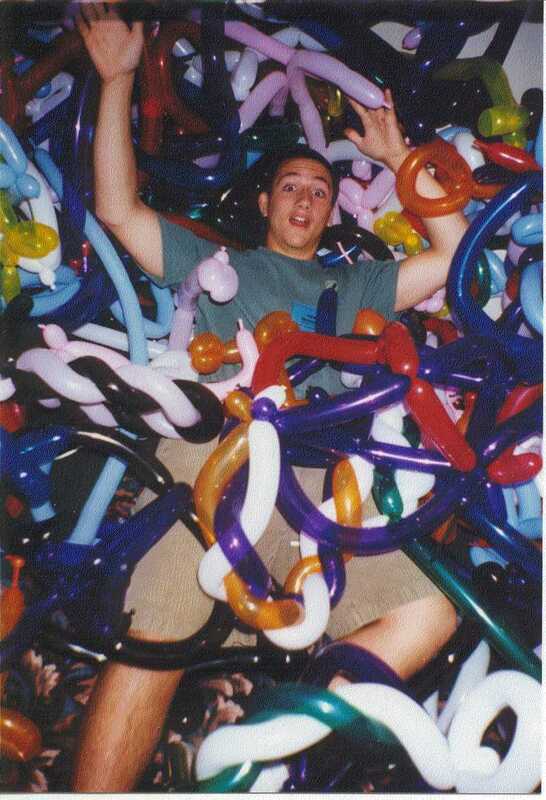 Mark is an Eagle Scout and is a graduate of Ballooniversity, and member of the International Brotherhood of Magicians, Western North Carolina Magic Club, and Laugh Makers International. He has performed in 3 continents, 15 time zones (but not all at once! ), and in the universal language of LAUGHTER!